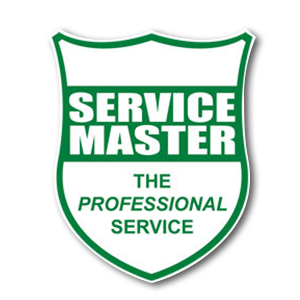 Service Master Pest Management Service. 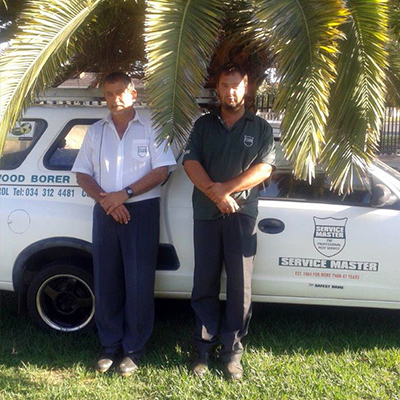 Welcome to Service Master Newcastle (Northern Natal). Honesty and reliability is important to us.